After inventing the world’s first cleaning capsule for Nespresso® type machines, Caffenu® affirms itself as the leader in coffee capsule machine care with its new ‘Multipod’. 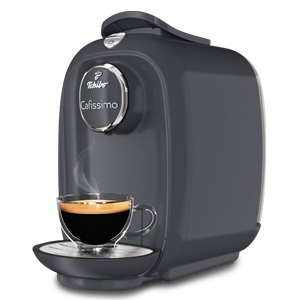 Its innovative compound with powerful foaming and degreasing abilities rids your machine of coffee build-up, oils and bacteria inside the brewing chamber. 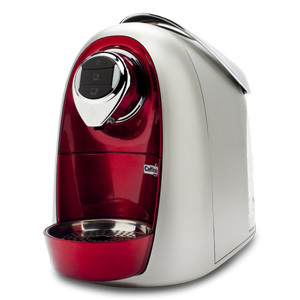 The Caffenu® Multipod is compatible with Caffitaly®, K-fee®, Verismo®, Expressi® and Tchibo® Cafissimo® machines. 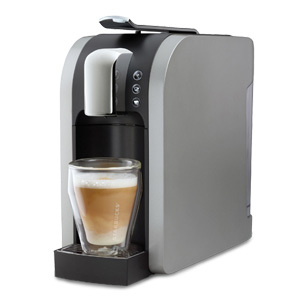 Use one Caffenu® Multipod cleaning capsule after every 30 cups of coffee made, or at least once a month. 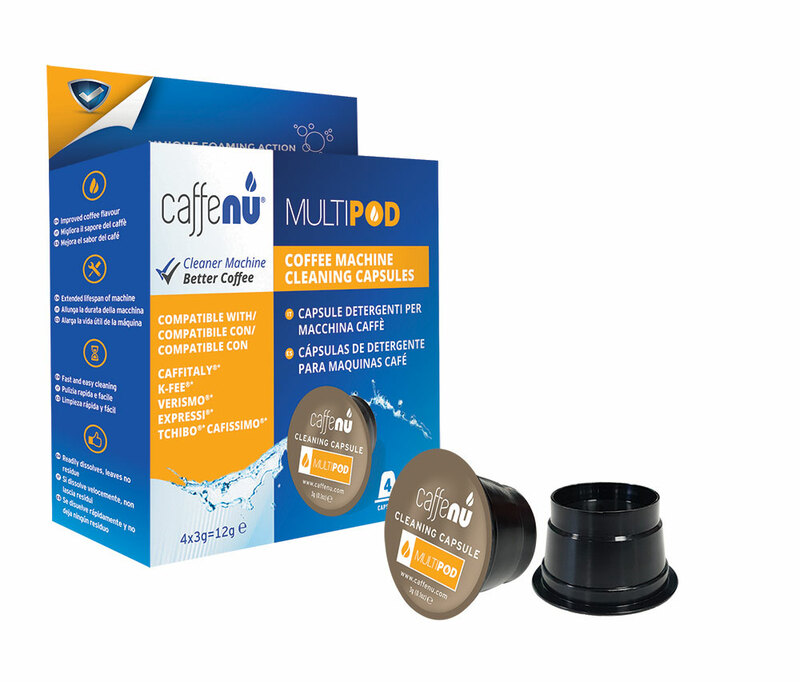 If you are using the Caffenu® Multipod cleaning capsules for the first time on your machine, we recommend that you use 2 capsules to make sure all the build-up is being removed. 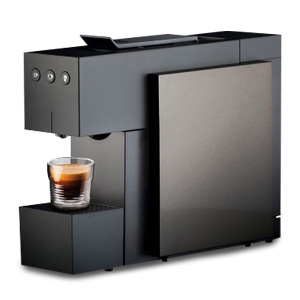 To keep your coffee machine in perfect shape, please make sure that you also use Caffenu® eco descaler to clean your machine’s internal components. Using a cleaning capsule and using a descaler on your machine are not the same thing. 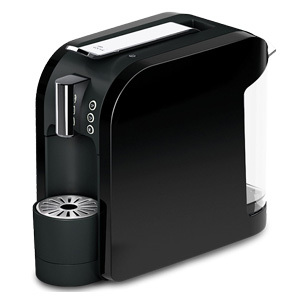 The cleaning capsule cleans the front part of your machine and removes old coffee oils out of the brewing chamber of your machine. 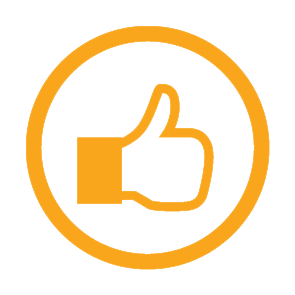 The descaler on the other hand works only on the back part, removing lime scale and calcium deposits from your machine’s internal components.